Pat Flesher is proud to offer an innovative selection of super soft leathers, available in a wide range of styles to suit every body type. Our leather collection features a combination of Canadian designers and European collections from Germany, Italy and France. 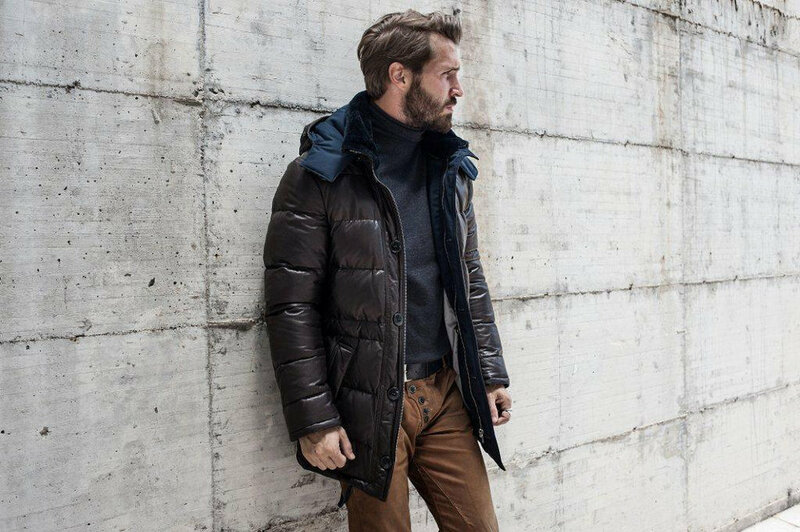 The 2018 Fall collection is comprised of both fashionable and classic pieces, available in numerous styles, ranging from stretched, distressed and textured leathers, with bright and neutral colours. Leather jackets are available with or without lining for indoor or outdoor wear. Looking for something more personal? Book an appointment to create your own customized leather jacket! Visit us at the store to shop all of the new pieces from Europe, featuring styles for men and women made with the finest Italian leather. Trade in or remodel any old fur into a brand new featherweight fashion.